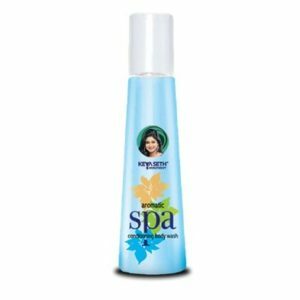 Enriched with the natural components like extracts of shikakai (Acacia concinna), wheat germ oil, grape seed oil, lavender oil, sandalwood oil, neem oil and peppermint oil, this body wash is 100% soap free. 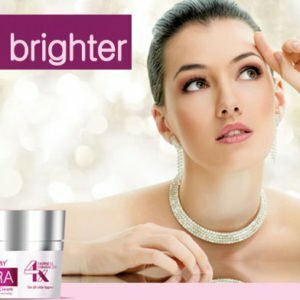 This amino acids containing moisturizer rejuvenates skin and prevents the damage caused by fluctuations in or harshness of weather. Its regular use successfully fights body odour and makes skin soft and smooth. This scrubber removes the dead cells from the surface of skin and nourishes the new cells. Skin looks mark free, lively and glowing.